No wonder I had nightmares. 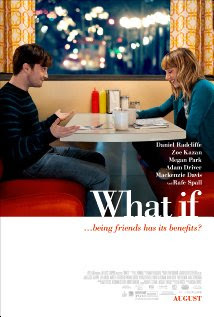 There’s yet another remake of the classic story, starring James McAvoy and Daniel Radcliffe, coming out at Thanksgiving time . This one looks like as much fun as fright. I’m in! Over drinks in Dallas last night, my friend Karen asked who were my favorite young actors in Hollywood. Easy question for a girl who spends most weekends at the theatre, right? I mean, I could name one or two…but a Top Ten? That required more sober consideration. 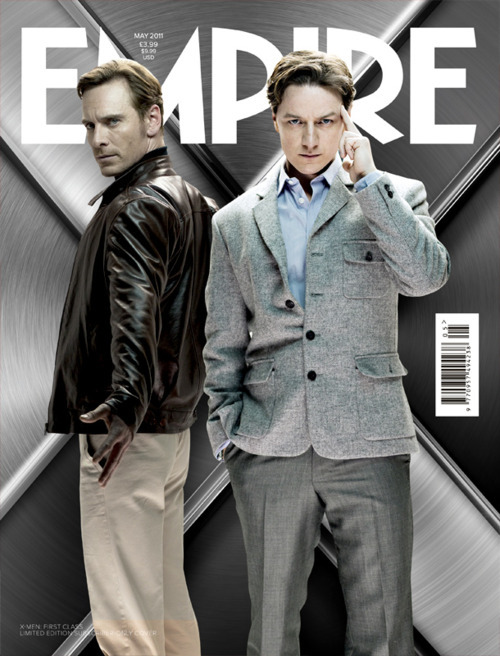 Actually, now that I look at it, the first three on the list — Gosling, Fassbender and McAvoy — would be my Top Three. As in I will see them in anything they do. And am rarely disappointed. So, there you go, Karen. …and not just because it’s Monday. 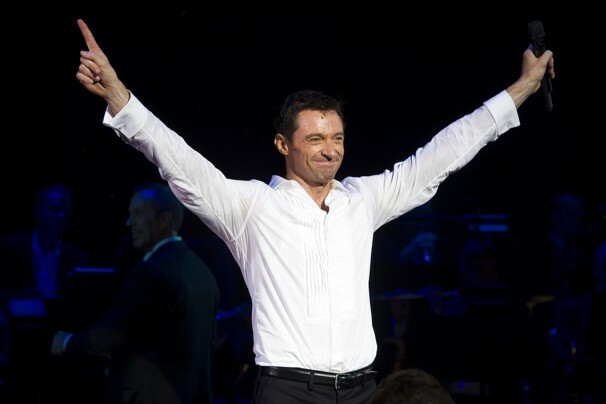 Hugh Jackman, Daniel Radcliffe and John Larroquette all completed their highly successful runs in Hugh Jackman: Back on Broadway and How to Succeed in Business without Really Trying respectively. Living down the street, I was fortunate to see both shows multiple times. They deserved all the critical and audience acclaim that was heaped upon them (much by me right here on The Egg). But one stat from Jackman’s show deserves yet another mention. While he earned over $14.6 million dollars during his 10-week run at the Broadhurst — setting records for that theatre alone — he also raised a record $1.8 million for the charity Broadway Cares/Equity Fights AIDS. I saw him raise $60,000 in one evening alone, auctioning simple meet-and-greets after the show. The 2012 Broadway season has a hard act to follow! I like scary movies — not gory, mind you, but scary. 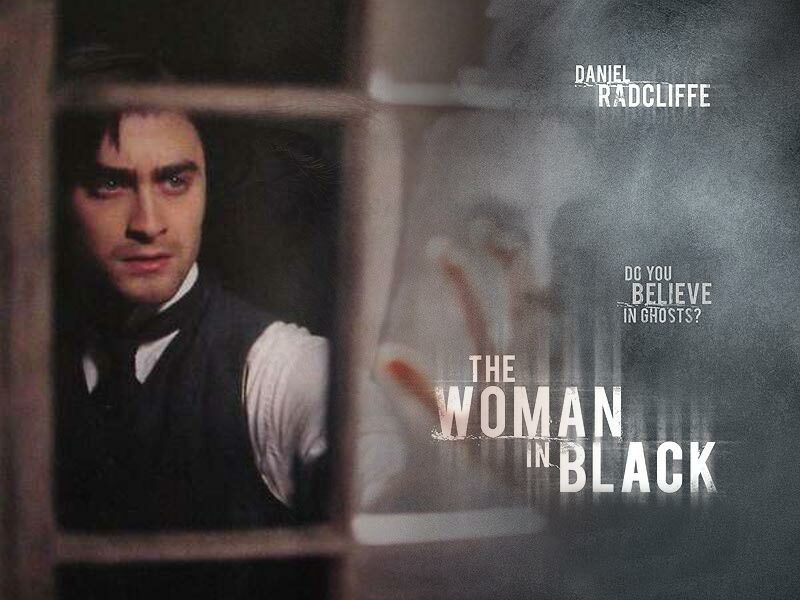 I saw all three Paranormal Activity films (even the last one which spit all over the franchise) and can’t wait for Daniel Radcliffe’s new venture The Woman in Black. The trailer totally creeps me out. I like scary TV shows, too. American Horror Story is easily the spookiest thing I have ever seen on television (next to Dark Shadows from my childhood days). Being scared — if only for an instant — is big fun. But getting a friend request from your unborn child on Facebook? That’s sick scary….as in just a little too real to laugh about later. Talk about scary — I couldn’t even hold the card in my hand.